Delta just launched its newest brand campaign entitled “Close The Gap,” which spotlights shared childhood experiences through the eyes of children from communities around the world. 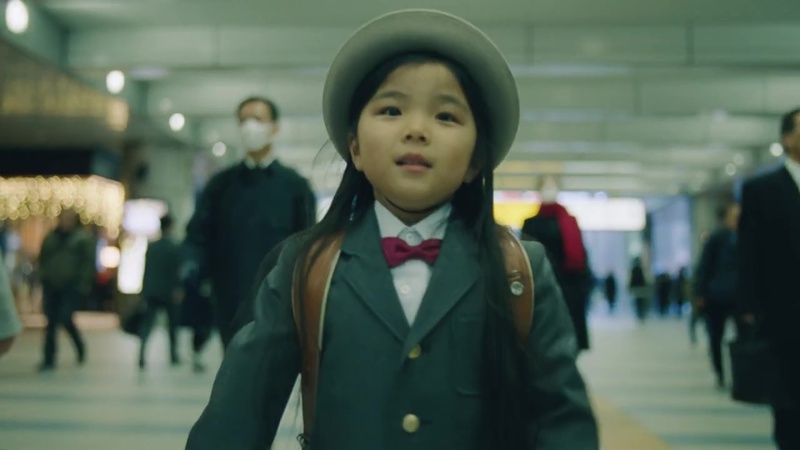 Voiced by actress Viola Davis, viewers are reminded that “we’re more alike than we are different,” demonstrating how travel can bring us together. Wieden+Kennedy New York created the :60 and :30 spots--directed by Miles Jay of Smuggler--which highlight the power of venturing out into the world to better understand it. Client Delta Air Lines Agency Wieden+Kennedy New York Karl Liberman, executive creative director; Sean Mclaughlin, Jaclyn Crowley, creative directors; Ian Hart, Brad Phifer, copywriters; Jess Shriftman, Hope Jordan, art directors; Kimberly Edwards, producer; Nick Setounski, head of production. Production Smuggler Miles Jay, director; Allison Kunzman, Patrick Milling Smith, Brian Carmody, exec producers; Gustav Geldenhuys, line producer; Nicolas Karakatsanis, DP. Editorial Work Editorial Ben Jordan, editor; Christopher Delarenal, post producer; Trevor Myres, Theo Mercado, editorial assistants. VFX/Post Blacksmith Danny Morris, VFX lead Flame; Nico Cotta, Danny Morris, VFX supervisors; Yebin Ahn, Robert Bruce, Jake Slutsky, compositors; Tuna Unalan, lead CG; Vitaly Burov, Olivier Varteressian, CG artists; Rick Walia, FX artist; Tina Chen, producer. Color Company 3 Tom Poole, colorist; Alexandra Lubrano, producer. Audio Wave Mary-Ann Decruz, producer. Sound Design 750MPH Sam Ashwell, Mark Hellaby, sound designers. Music Kai Engle, composer/exec producer.